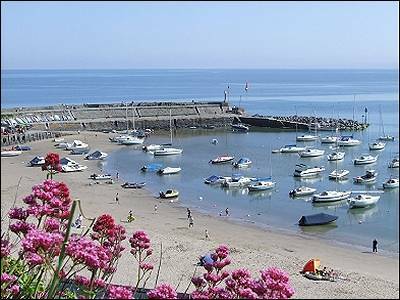 Soar Holiday Cottage, New Quay sleeps 2. Under a mile from the centre of New Quay, this is a newly refurbished hideaway with many attractive features, ideal for a couple to explore the beautiful Cardigan Bay coast. 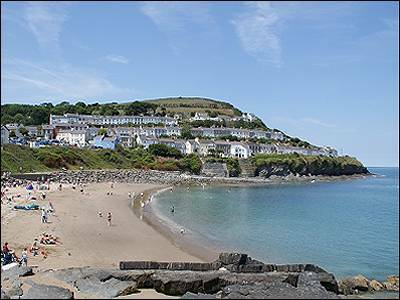 New Quay is a charming seaside town where you can sit on the pier to spot Dolphins, take a boat trip to see the seabird colonies ,walk the Dylan Thomas Trail, and then buy freshly caught fish to take home for tea. Limited W-Fi available. Patio to the Courtyard. The accommodation is single storey and level throughout with a step up into the shower. The cottage is not modified for disabled access. Regret no pets - no children - no smoking inside cottage. Ample storage outside for surfboards - bikes - kayaks - fishing equipment etc. Oil fired central heating and electricity throughout included. We are ideally suited for those who wish to explore or walk the Heritage Coastal Path. For golfers we have three excellent 9 and 18 hole golf courses all within reasonable distance. The cottage is available March to end October. Prices: all weeks are priced at £385. Short breaks no longer available. A deposit of £50 can be made by card to secure your booking. The balance is payable to the owner by cheque, certified cheque or cash on arrival. The newly decorated holiday cottage is owned and maintained by Beryl and John Fitter, who have lived in the main cottage since 1972. 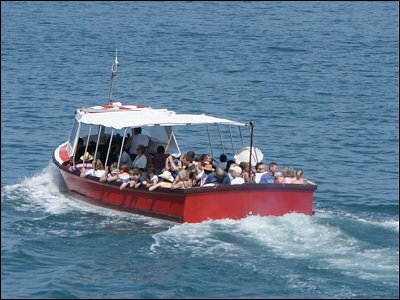 They are only to pleased to share their wealth of local knowledge with guests who wish to explore the area. Outside there are delightful secluded south facing flower filled areas ( with garden furniture ) Wonderful places to sit, relax, listen to the birds and let your stresses drift away.